Rocket Technology Engineering Services (RTES) – Edwards Air Force Base, CA – Sierra Lobo, Inc.
Sierra Lobo, Inc. (SLI) provides research and engineering services to support the Air Force Research Laboratory (AFRL) located at Edwards Air Force Base. CA, under the Rocket Technology Engineering Services (RTES) Contract. This contract is a follow-on to our ARES III contract that we have held since 2012. 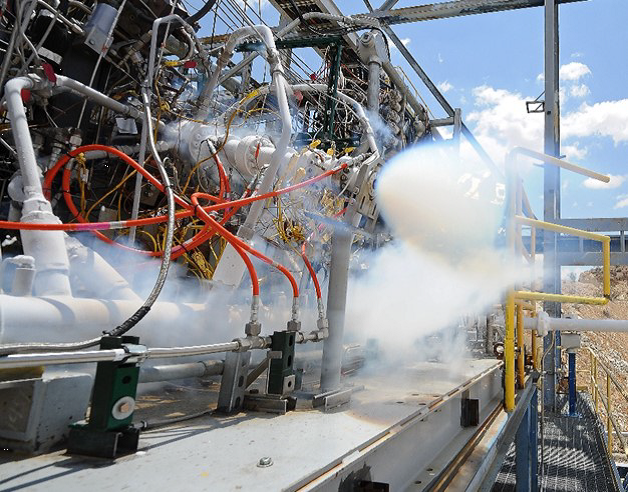 Hydrocarbon Boost program completes test campaign of Sub-Scale Oxygen Rich Preburner at test stand 2A.